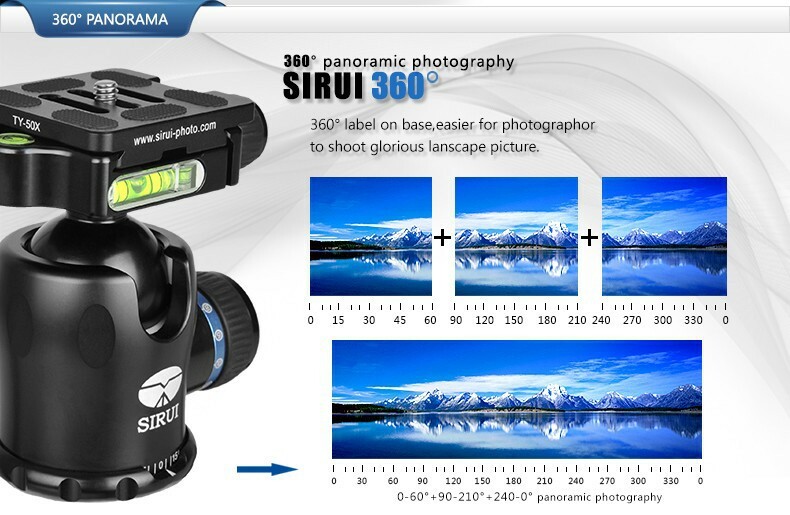 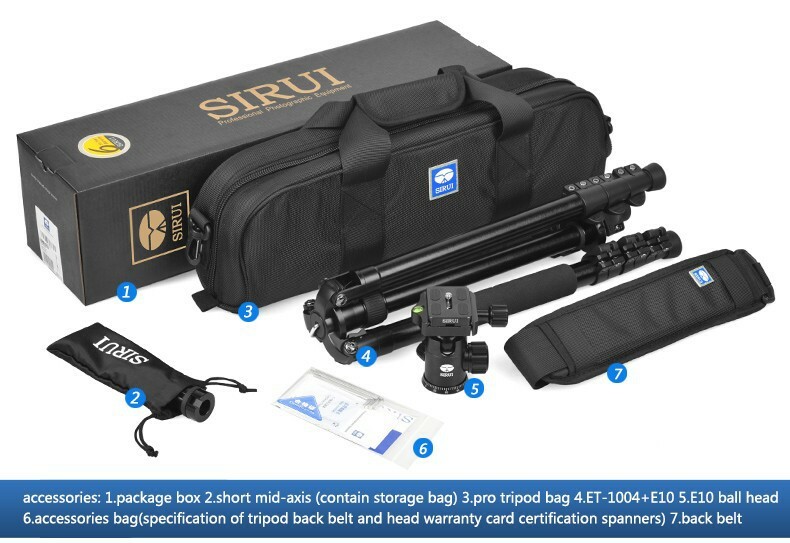 The Sirui Tripod with Ball Head kit provides reliable support for DSLRs, point-and-shoot cameras or video cameras. 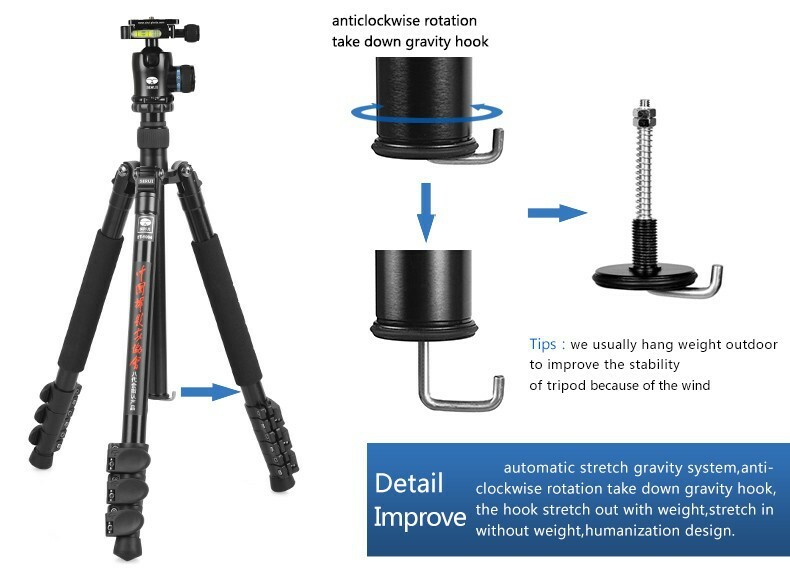 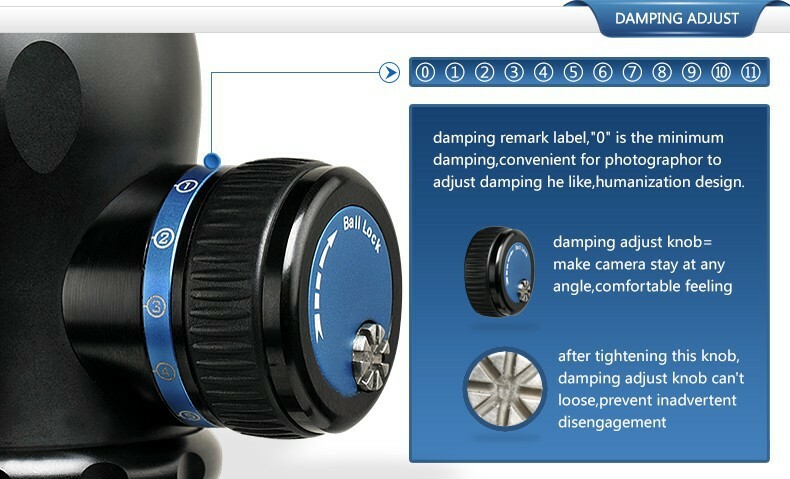 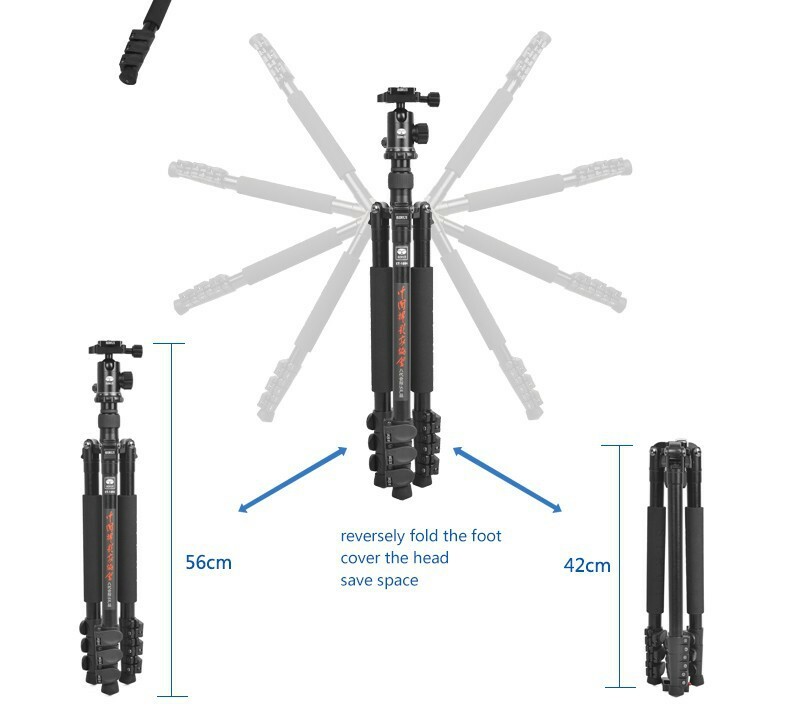 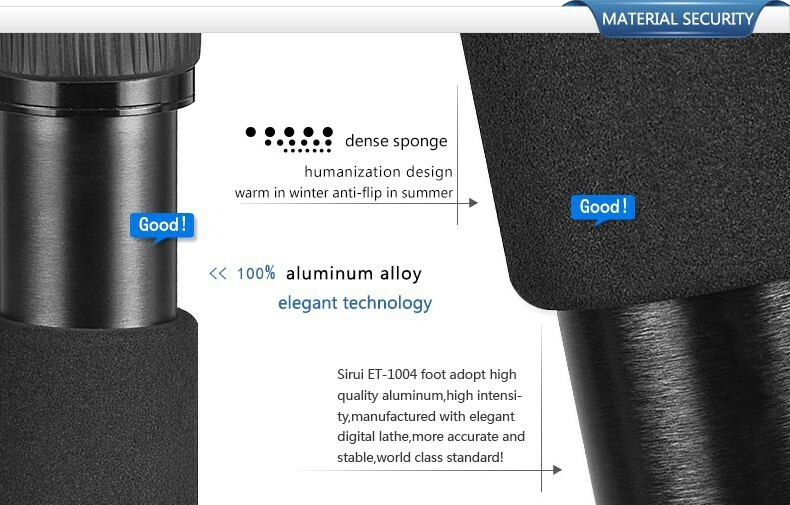 The tripod\\\'s five-section legs are fabricated from high tensile strength aluminum. 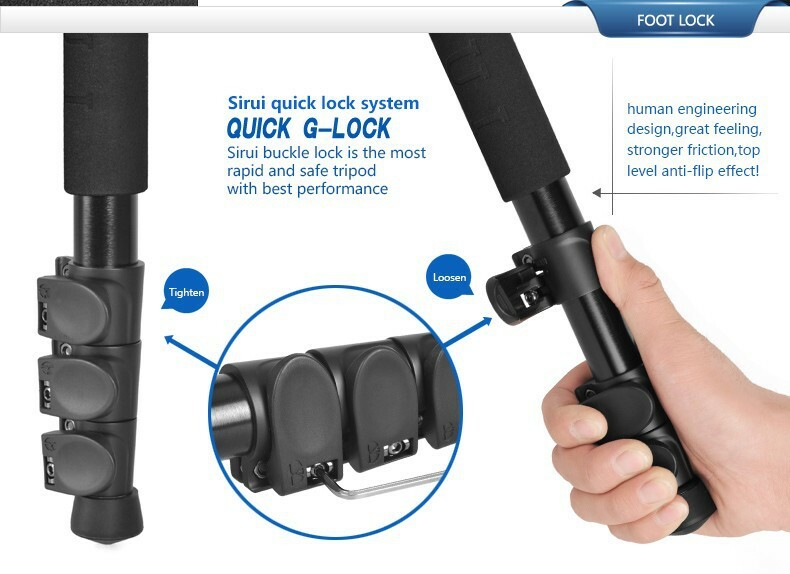 Rotating locks on the legs facilitate rapid setup and break down. 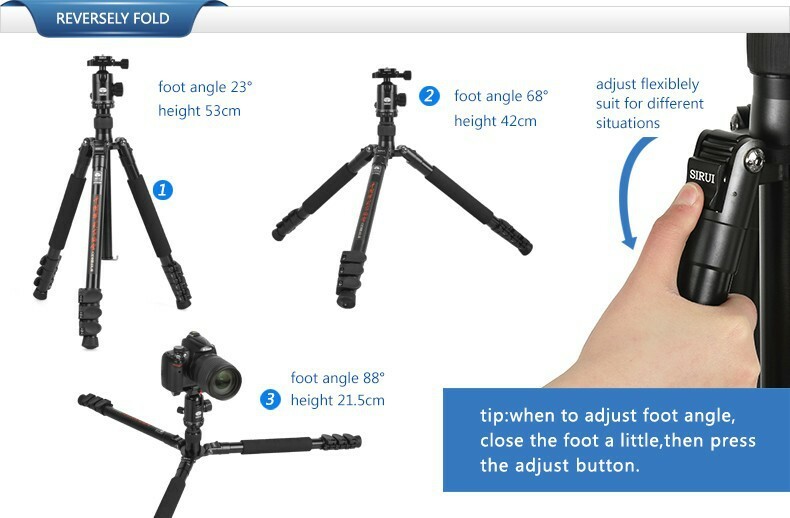 Three leg angles are available via angle adjustment tabs at the joint of each leg. 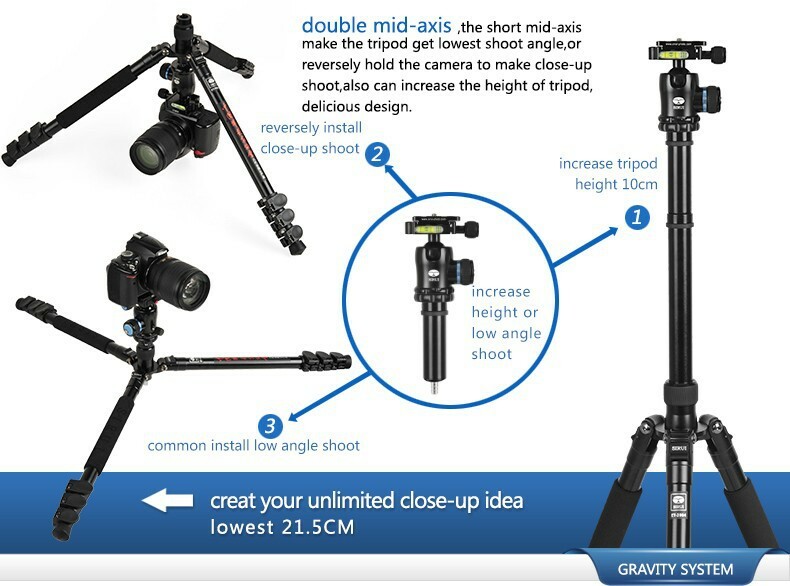 You can reverse the column with a twist of the butterfly knob or split it in two and use the short column for macro and low angle shooting as low. 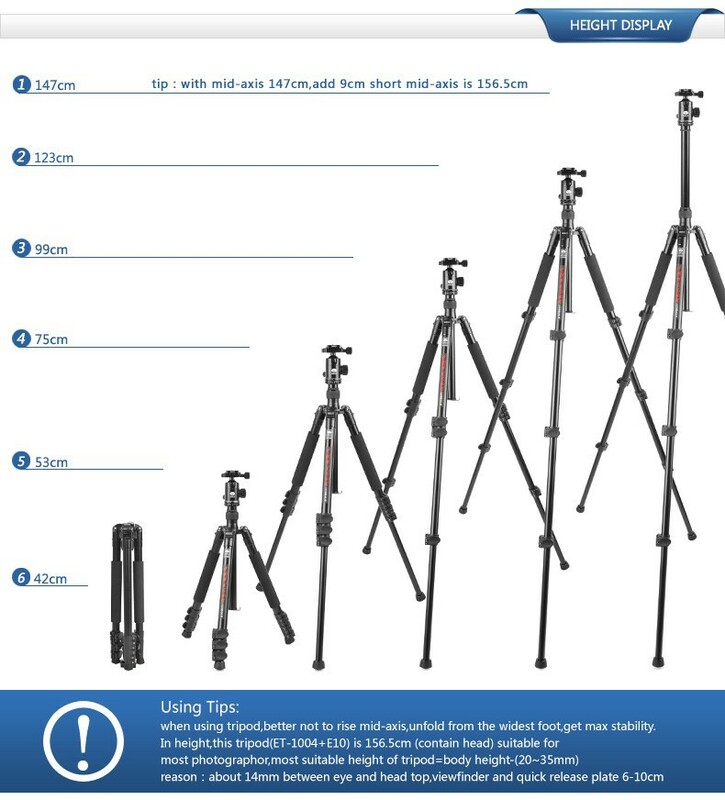 Any combination of leg angles can be combined to accommodate uneven terrain, stairs or obstructions. 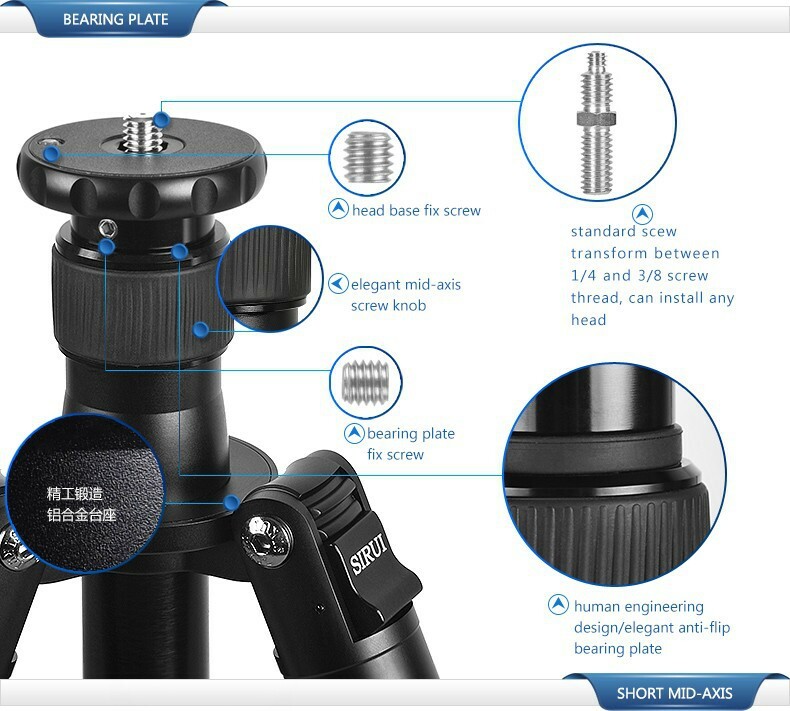 A built-in bubble level helps you square up your compositions. 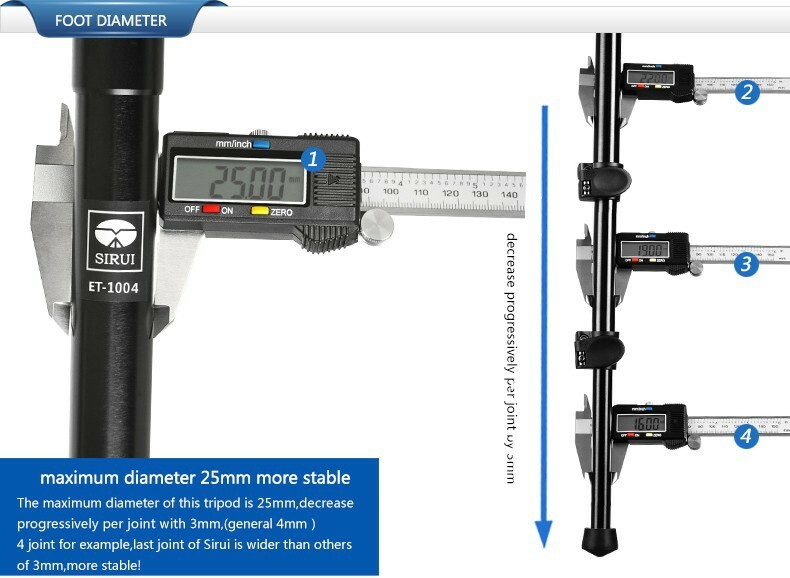 For extra stability the center column employs a spring-loaded counterbalance hook. 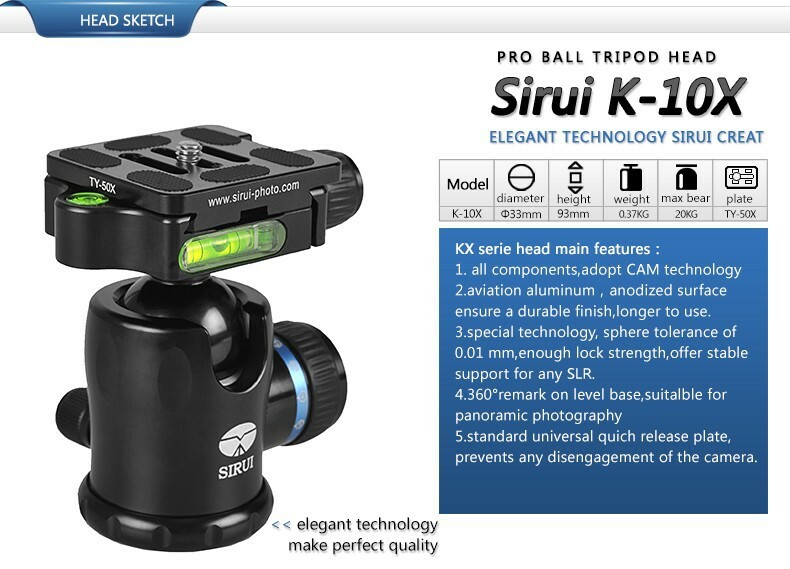 The included ball head features a single-action knob that controls its rotation and 360 degree panning while a robust ball-locking mechanism secures it solidly. 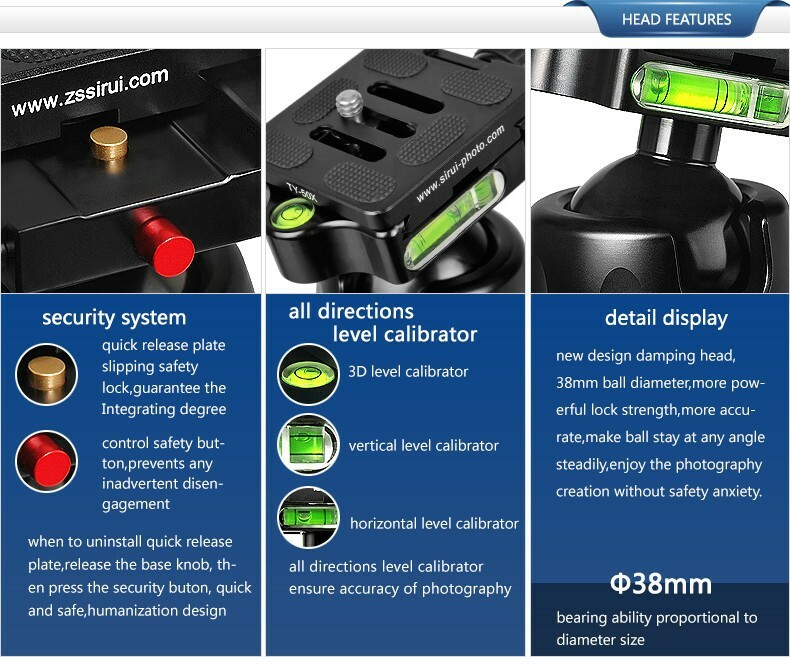 The head\\\'s bubble levels ensure accurate panoramas. 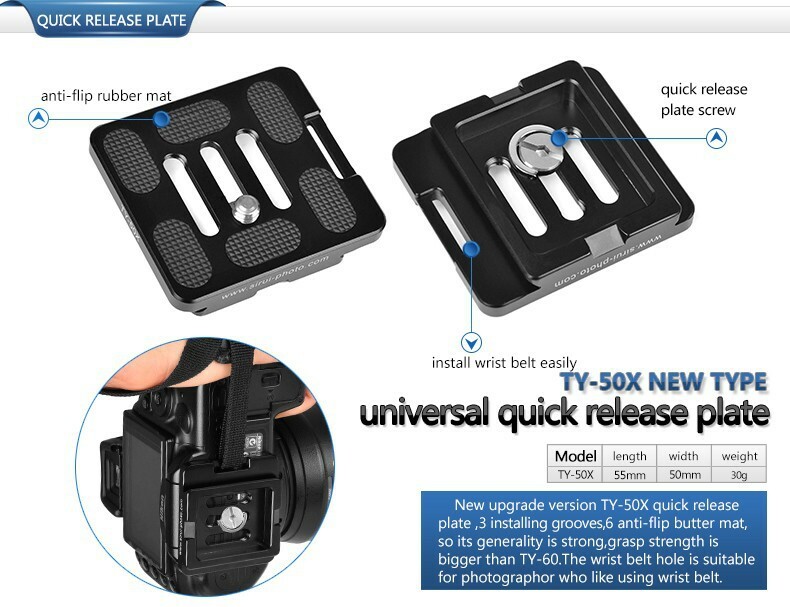 The built-in quick release comes with a camera plate that features a standard screw and a retractable, removable video pin to provide additional stability for camcorders. 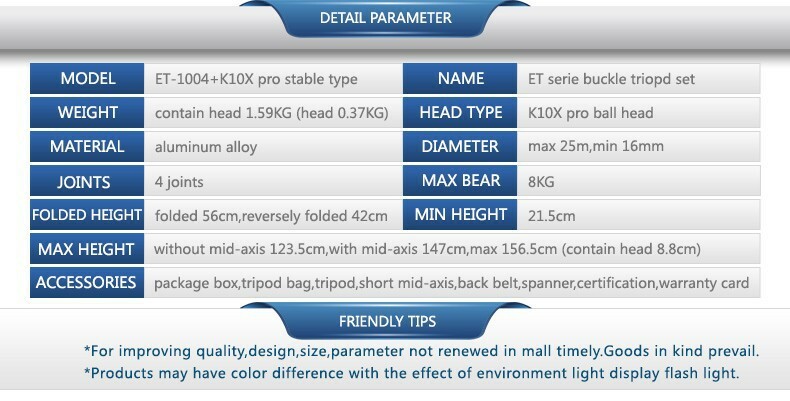 Since the head is removable, locking screws underneath the collar thwart torsion when re-attaching. 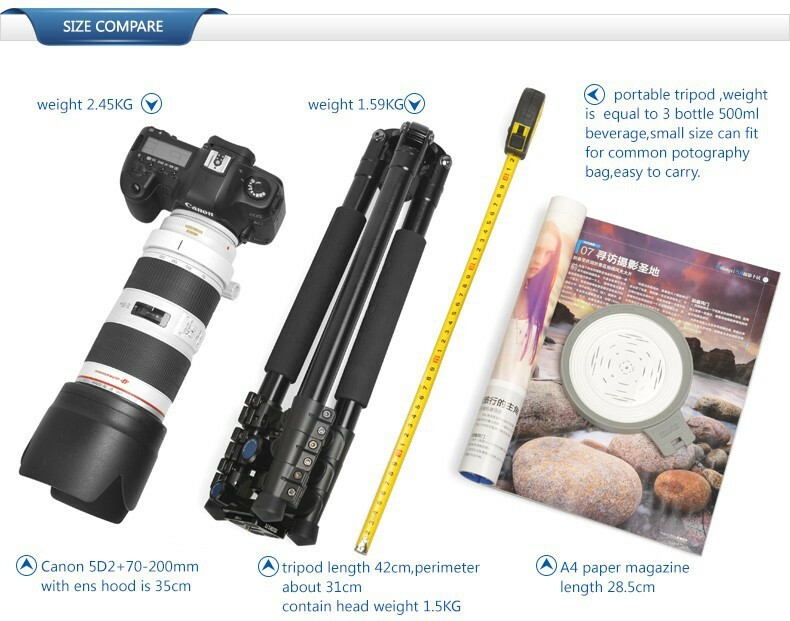 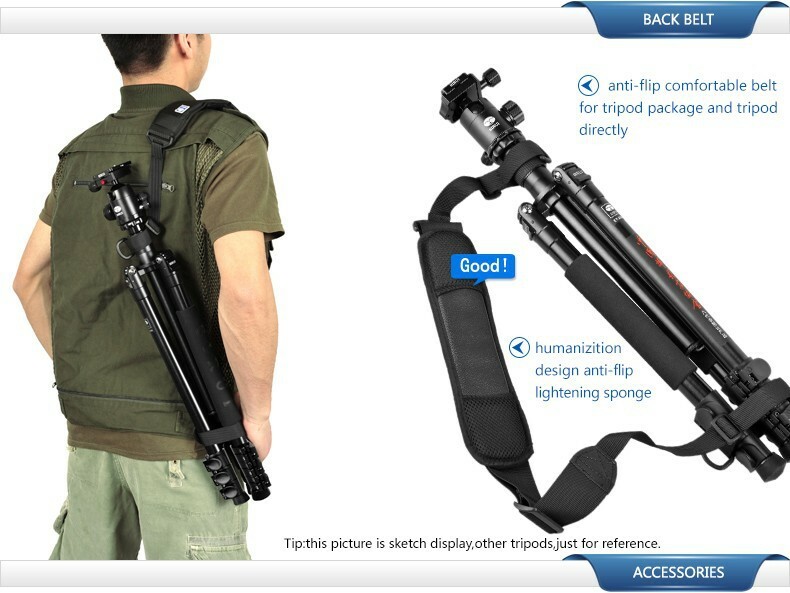 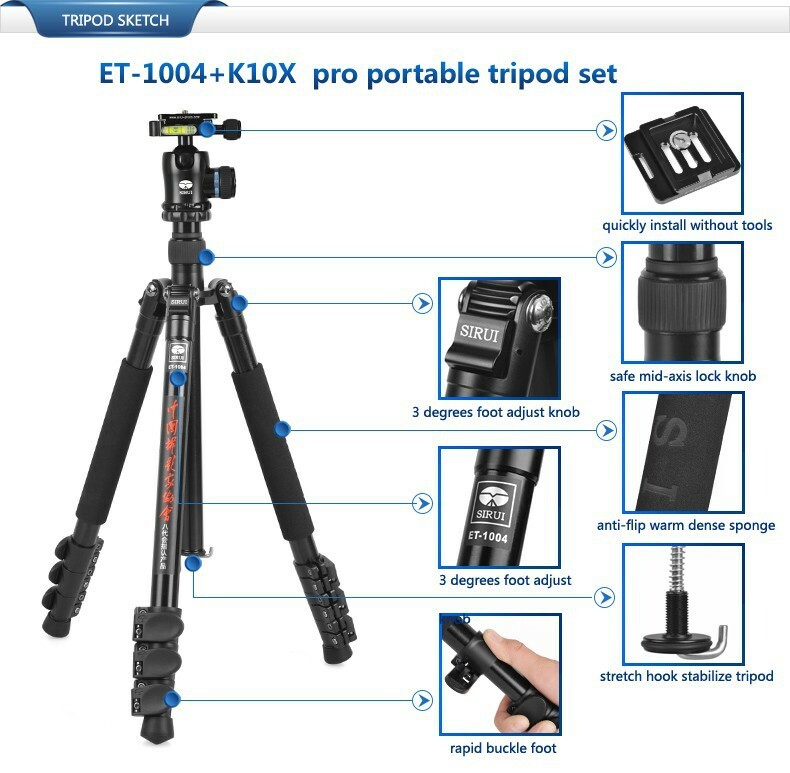 The tripod comes with a carry case and shoulder strap for storage and transport. 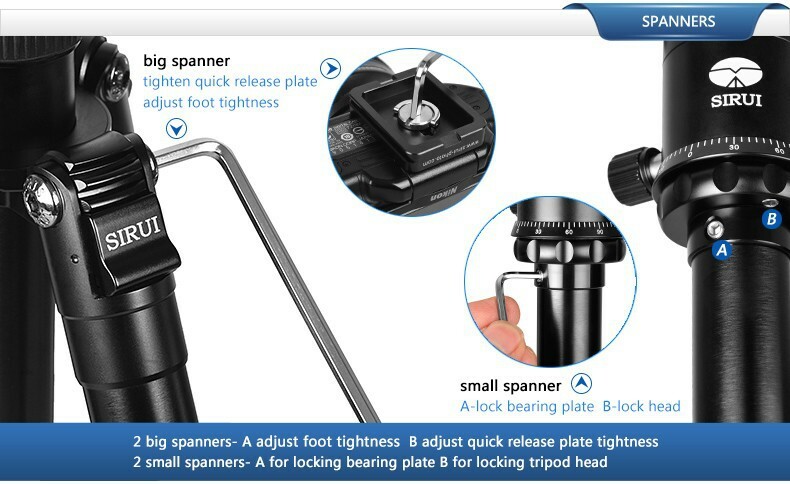 A spring-loaded counterweight hook is located at the bottom of the center column. 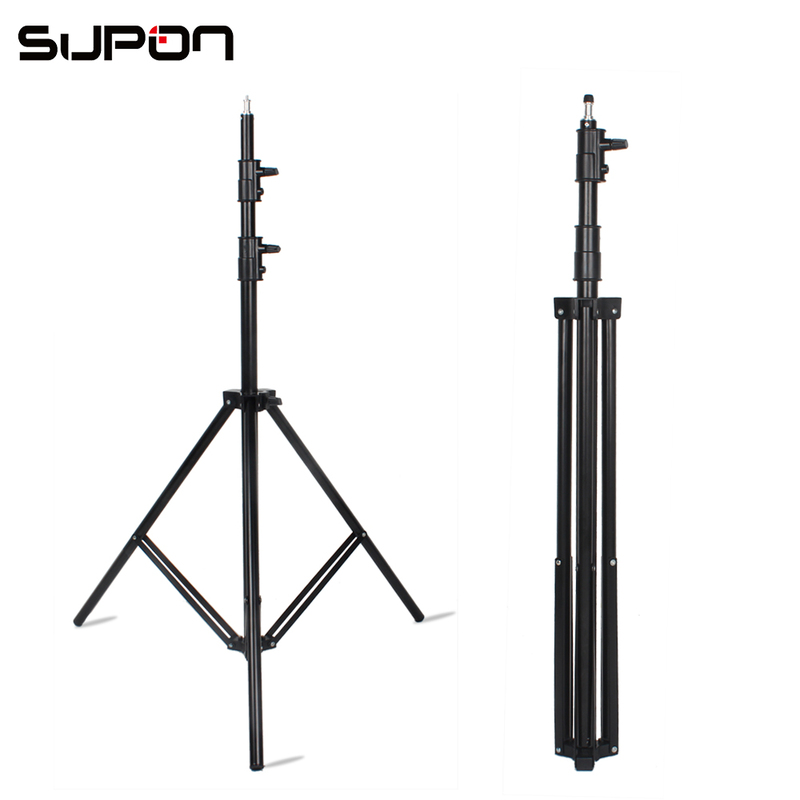 The column can be separated into parts to give you a short column for low angle and macro work.